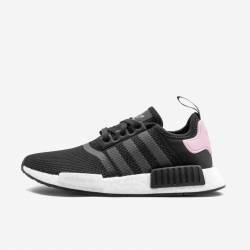 Core Black / Cloud White / Clear Pink. B37649. Brand New.